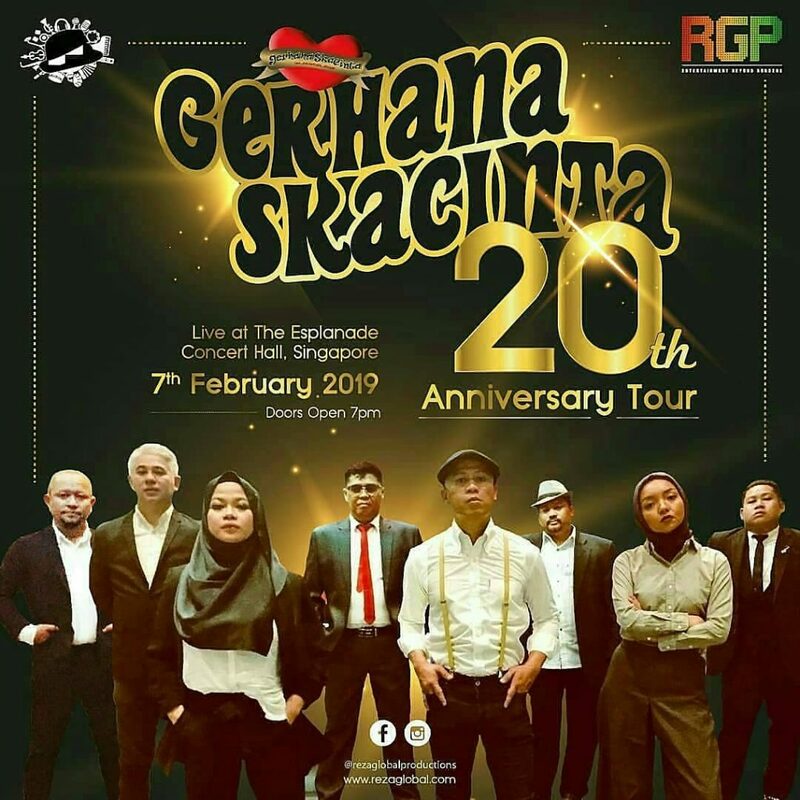 Malaysia’s no 1 ska band, Gerhana Skacinta will be kicking off their 20th anniversary tour at The Espalanade (Concert Hall) Singapore on 7/2/2019. They will be performing for an exclusive 1.5 hours, with songs ranging from their first album up to the latest releases. After this Singapore showcase, the band will have their Malaysian tour beginning April 2019. They are also in the midst of recording their latest album which is expected to hit the market sometime in June or July this year. “A Kuala Lumpur based Ska, Rocksteady, Reggae & Dub band, Gerhana Skacinta (GSC/Gerhana) emerged from the ska revival scene of Malaysia in the late 1990s. 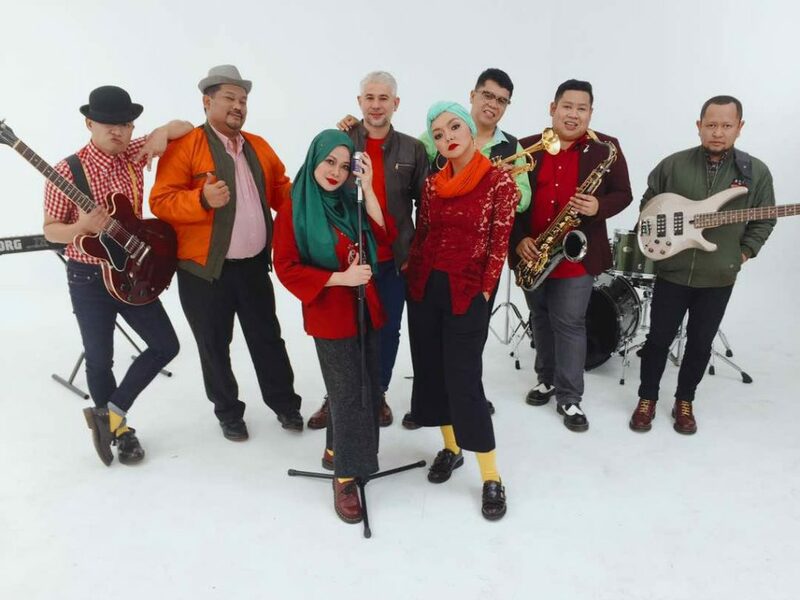 While third-wave ska bred new faces and new categories; ska-punk, ska-pop, ska-core, Gerhana Skacinta stayed the traditional path, remaining faithful to a kind of rootsy purity based on a determination that some music is timeless. Formed by ska enthusiast, Edy J Herwan, the very first line up are; Rejab + Trombone, Widy + Main Vocal, Bakri + Drum, Jalud + E-Bass & Upright Bass, Didi + Guitar, Fairus + Piano & Organ and Edy himself on Trumpet & Vocal. Gerhana Skacinta was Edy’s spontaneous idea who hardly thinking for the name of his blue beat band. The idea was to have a classic sound for it. First gig they played was Ska Clinic held at the Artist Club, Jalan Ampang. Offered about a week before the gig and knowing that the time was running out, Edy contacted few friends desperately to get the full line up. The first line-up of Gerhana Skacinta included Bijan + Keyboard, Acong + bass, Rudy + Drum and Chiwok + 2nd Trombone plus the rest that have been mentioned above. About half a year later, Rudy and Bijan leave the band to further studies. Their position was replaced by Olie, the ex-member of Republic of Brickfields, Carburator Dung and Silent Death. It is an honour for Edy to have Olie in his band since he is one of the pioneer musician in Malaysian underground music scene. Soon as he joined the band, Olie introduced Edy to a young and talented Fairus who is a free lance musician graduated from ITM and currently work in MPPJ, to replaced Bijan.Then, Pian who is a friend to Edy joined Gerhana Skacinta casually to fulfill the bands need as a percussionist. Within a short period of time, Gerhana Skacinta built their own empire and countless fans demanding them to record an album. They have been offered by some major & international record labels, to sign a contract.However, Edy’s strategy was to participated in gigs as much as possible in order to build his own empire of followers, besides to improve their skills in performing lives. In early 2001, ‘Tang’ of Clockwork Records offered Gerhana Skacinta to record a compilation album Tribute to Sweet Charity, with other established band such as Koffin Kanser, Flop Poppy, Butterfingers and others. Edy accepted the challenge thinking that, the time has come and this could be one of a way to maximise the promotion for the band, importantly the music to the local industry and to the wider scope. They covered the song Jangan Tunggu Lama Lama, it was a hit and had a big radio air played. 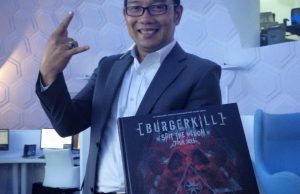 In Mac 2002, Gerhana Skacinta signed up with Clockwork Records and ready to issued their first single album called Skali Skale, after gaining lots of invaluable experience of shows and winning uncountable crowds. Recorded in Synchrosound Studio, their first EP consists 5 tracks on the record. However, it was an unforgotten moment and a hard time for them since the recording process was delayed when Edy & Widy’s mother and Olie’s father past away a month before. Olie, Acong ,Pian and Ciwok left Gerhana Skacinta for some reason in mid 2002. 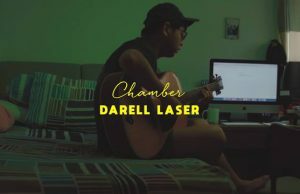 Drum position was replaced by Bakri, an experienced musician who played with few bands with big names such as OAG, Flop Poppy, Koffin Kanser and Republic of Brickfields. Instead of having 2 trombones, the band remained with one powerful blower, Rejab. Lucky Edy to have him as the member of the band who’s also Edy’s informal trumpet teacher. Rejab work professionally as a musician at Petronas. Later on, came in rare Jalud, a friend of Fairus + a freelance musician. Jalud gives Edy a maximum satisfaction for being able to play the Up-right bass, which what Edy really wants from the very beginning he formed his band. In the late 2002, Gerhana Skacinta came out with their full length album confidently with the new powerful line up. Boss Sounds 11 track was a skilled refinement of Gerhana Skacinta’s formidable talents and appeal. As the band hones its blend of smooth Caribbean melodies and the bluebeat and rocksteady sounds pioneered by the Skatalites, Lord Kithcner and The Wailers in Kingston, Gerhana Skacinta confidently finds its own unmistakable traits, rediscovering pre-ska influences of 1950s’ soul, R&B and jazz. 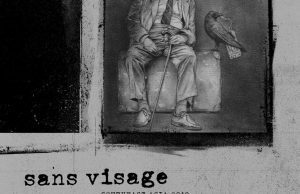 Klue magazine placed the album on its best-of list in 2003, reviews praised the bands authenticity and class, and the swell of people in the know grew steadily through the bands hard work and dedication. In September 2004, Gerhana Skacinta released their 2nd full album, The New Authentic, a self produced album that sold over 20,000 copies. 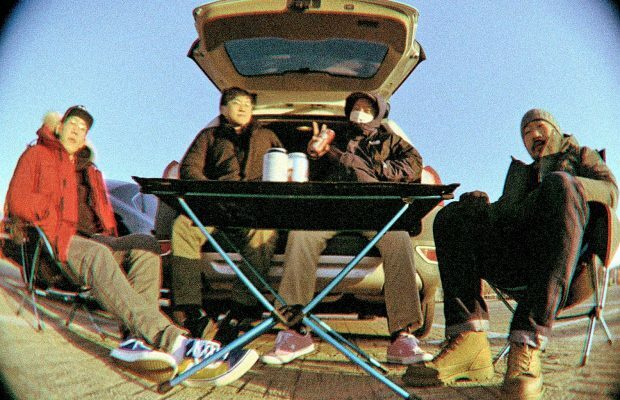 With it, the ability of the band came to light when they was nominated for few categories in major award winning ceremonies for AIM ( Anugerah Industri Muzik ) and Anugerah Juara Lagu. The hit single Senyuman Ragamu feat Radhi OAG allowed the band to performed for prestige events and to achieved mainstream commercial success. Gerhana Skacinta released their 3rd full album called This Is Ska in 2007. After an elaborate tour to promote the album and sorting through band tensions, the band decided to take a break. Sunburst KL 2008 was their last performance for that year. During the break, Edy concentrated on his ‘dirty reggae’ band, The Aggrobeats and made a deal with Copasetic Records Germany to released a 45 vinyl, contributed a song in United Colours of SKA 4.0 released by Porkpie Records Germany, both sold in Europe. The Aggrobeats also featured in a compilation album called Boss Sounds Stompers, released by Rudeness Records Japan. After a year break, the band is back with both original and new line-ups and currently auditioning for new female singer. They are scheduled to release 2 new singles in March / April 2009.